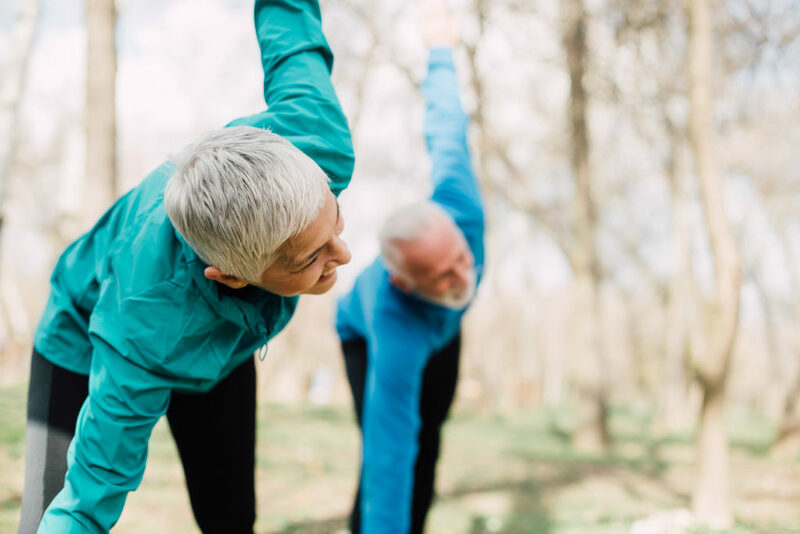 When it comes to crafting the perfect workout routine as you age, there are many important factors to consider. 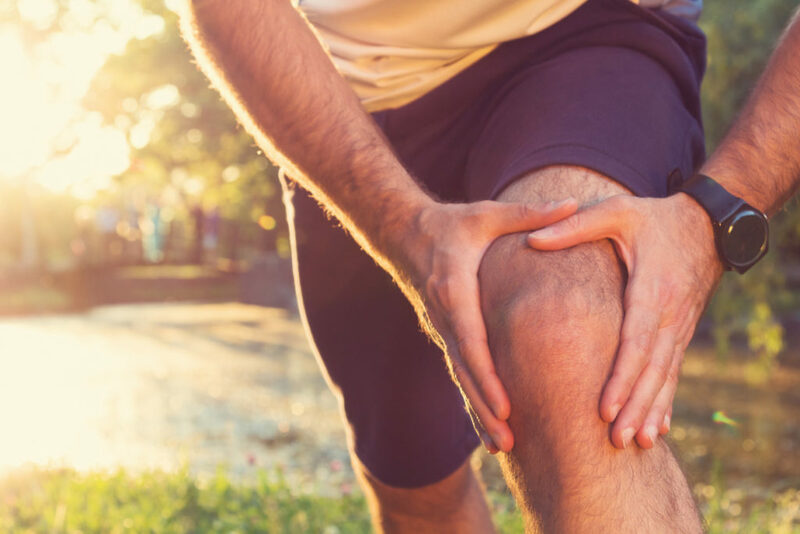 Here are 6 simple few tips for staying physically active and avoiding injury. 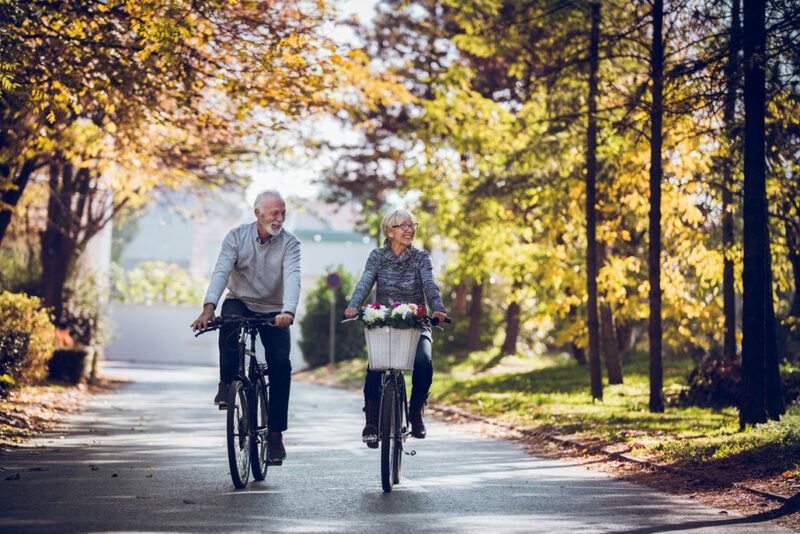 When it comes to staying fit and healthy in your later years, it’s important to take the right steps to safely reach your goals. With just 10-20 minutes of basic stretching and light to moderate cardio, you can effectively warm up your muscles and prevent the risk of gym-related injuries. It’s all about getting your heart rate up, which helps prepare your body for physical activity. If you’re new to the fitness scene, consider early morning workouts. Starting your morning off with a simple fitness routine can make all the difference between a really good day and a really bad one. There’s nothing like a boost of endorphins to set the tone for your entire day. Wake up early and start your day off on a positive note! There’s a big difference between experiencing pain and discomfort during your workouts. Sore muscles are a strong indication you had a good workout. However, sudden or stabbing pains are usually linked to greater problems including strained muscles, improper form, or even dehydration. Your body knows best, make sure you are listening to it! Switch up your workout routine, especially if you’ve sustained injuries in the past. Talk to your doctor about a workout routine that best suits your health and fitness needs. Not only are modifications completely normal, but they also help prevent further damage and injury. Play it safe when it comes to exercising, and you’ll significantly reduce your risk of injury! Working out doesn’t always mean spending endless hours in the gym. Forget the gym, embrace exercise and physical activity in the great outdoors. Whether you take your dog for an afternoon walk or go for a leisurely bike ride, you’ll be sure to crush a ton of calories. Turn your gym time into an outdoor workout you actually look forward to every day. There’s absolutely no shame in taking a day or two off from the gym. It’s extremely important to let your body rest and fully recover after an intense workout. To better support post-workout recovery, remember to eat healthy foods, replace lost fluids, and stretch for increased range of motion.